He reached 541 hours streamed in 30 days. One month ago, Edison Park turned on his stream with one major goal in mind—break a world record on Twitch. Park wanted to set the record for the most hours streamed in a single month, previously set by Kjetil “Zizaran,” who streamed for 506.5 hours. To beat that record, Park would need to stream for roughly 17 hours a day for a month straight. A month later, it’s apparent he has what it takes to be successful on the platform. Since March, Park hasn’t missed a day of streaming. 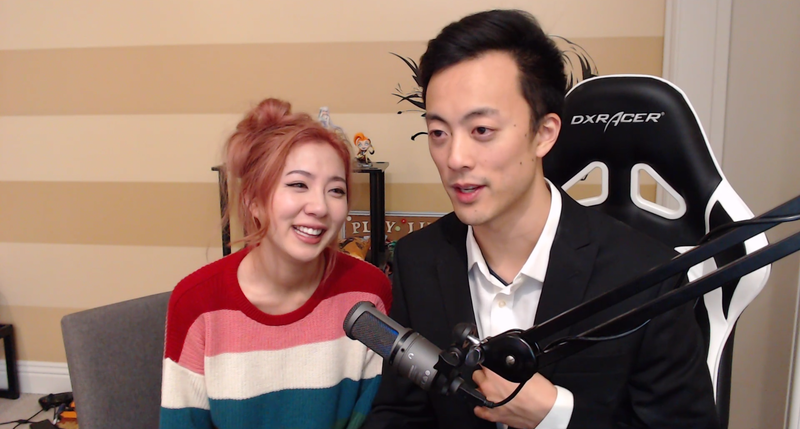 In his streams, he’s played a variety of games and collaborated with his fiancé Leslie “Fuslie,” who’s also a streamer. Despite streaming approximately 17 hours a day, Park was still able to get six to seven hours of sleep by operating on a 28-hour day cycle. After not streaming for the entire month of January and more than doubling the total hours he’s ever streamed, Park set a new record for the most hours streamed in 30 days on Twitch at 541 hours. To top it all off, Park proposed to his girlfriend, Fuslie, who said “yes” during the final minutes of his last stream of the month. While Park most likely won’t continue to stream every day for 17 hours straight, he said he’s planning to continue to consistently stream after setting the record.